Manufactured in Allemagne from prior to 1966 until 0. 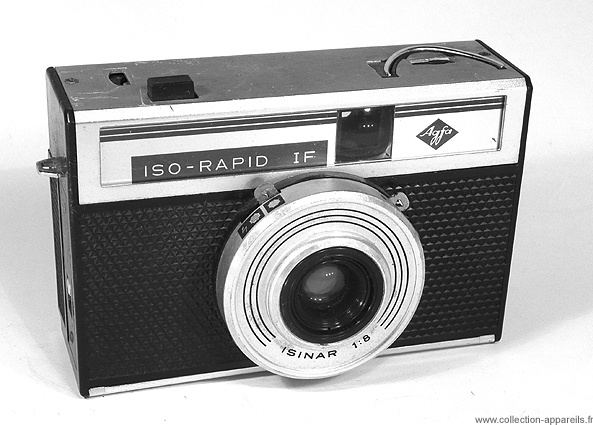 This second version of the Isorapid IF is justified by the displacement of the button of release on the hood of the camera. The quite round appendice of the previous model disappears. It has two speeds and three apertures.